ENC Crossbones was started by The Closed Hand in the Summer of 2014 with weekly workouts on Saturdays. Early 2015, The Closed Hand heard of Papa Smurf who was organizing workouts on Monday, Wednesday, and Fridays. 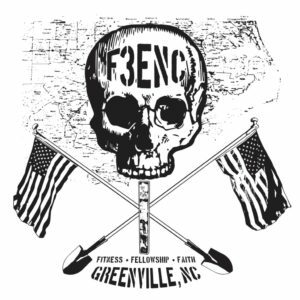 The two got together, then contacted F3 Nation and were launched by F3 Raleigh on Saturday, February 21, 2015. On Saturday, July 30, 2016 at our Second Annual Sasquatch (home grown CSAUP), OBT declared us a Region. Our Creedo – Leave no man behind, but leave no man where you find him! F3ENC assisting with Hurricane Matthew Aftermath! Listen to Podcasts! Follow @F3Nation to stay informed!  Listen to some of our commercials on Pirate Radio 1250 here or here or here! The cities and regions where we currently have workouts are included in the “Where is F3?” page. F3 has it’s own language, learn the terminology on the Lexicon. Want to get some F3 Gear, visit our Official F3 Gear Store.